There is some not so good news for BlackBerry as some of its major retailers of UK have slashed the prices of its latest phone BlackBerry Z10. Carphone Warehouse has reduced the price to £29 per month with two year contract as against £36 earlier per month with a free handset. The overall reduction comes to around £160 for each Z10 phone over a period of two years. Similarly, mobile service provider Vodafone has also reduced the price of the phone to £33 per month which is less by £72 over the period of two years. 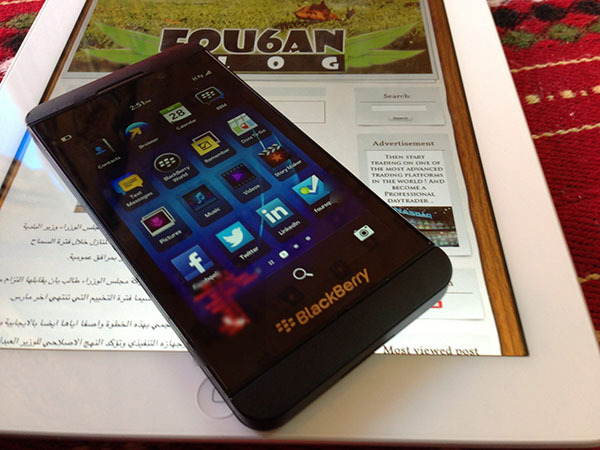 Some other markets including India are also awaiting similar price cut and so postponing their plan to buy Z10 phone. 0 Respones to "BlackBerry Z10 prices drop in UK"